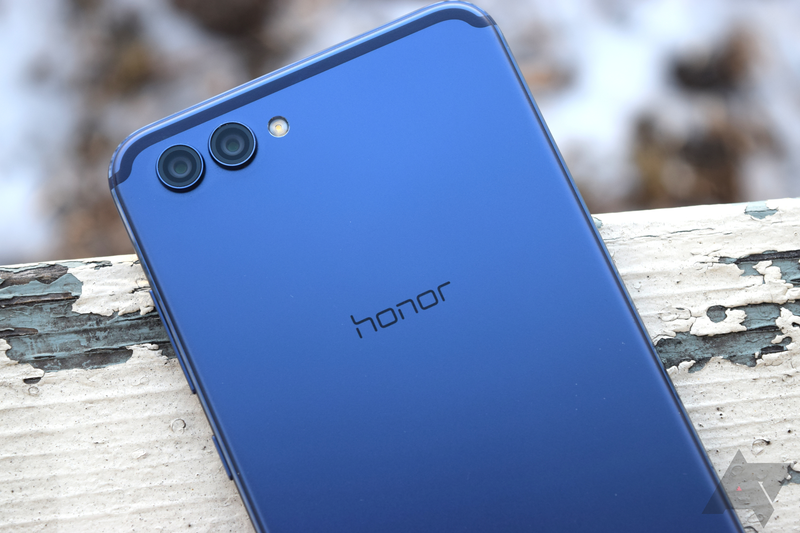 The 'Honor Open Source Program' was announced earlier this month, and promised to provide 1,000 developers with devices to encourage the creation of custom ROMs, recoveries, and kernels. Now, Honor has selected the first nine developers that will receive View10 phones. These include LuK1337, topjohnwu (Magisk developer), franciscofranco, luca020400, rovo89 (Xposed developer), OldDroid, phhusson, Myself5, and Dees_Troy (TWRP developer). The company says it will continue to provide devices to developers, including ones working on LineageOS, AOSPA, AOSIP, DU, and others. Also, Honor expects to release the View10's kernel source "in the next week or two (for the EU model)." The amount of people looking for a value smartphone with an active development community is certainly small, at least compared to the entire smartphone market, but OnePlus has found great success doing just that. I'd certainly welcome another competitor in that space.